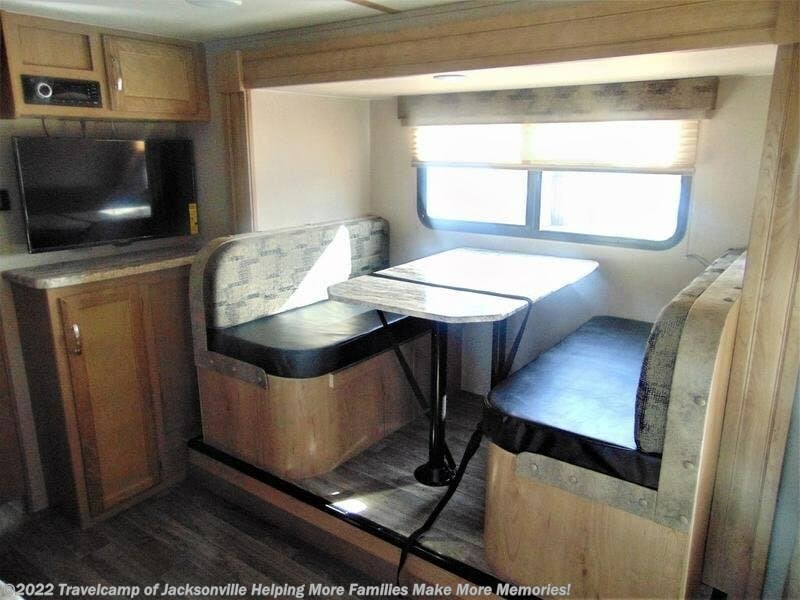 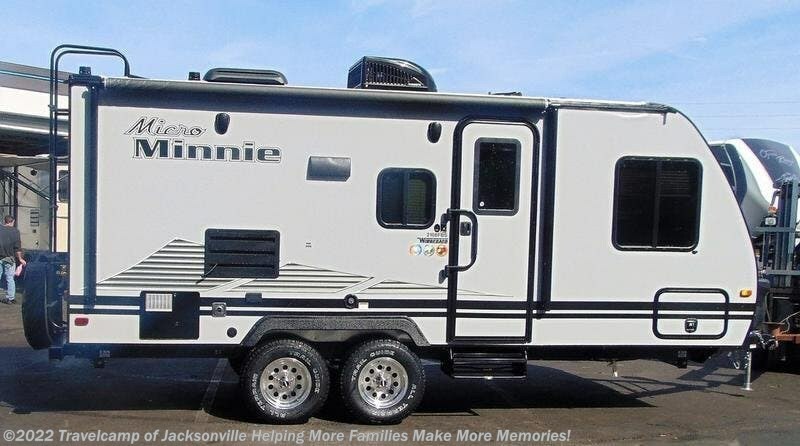 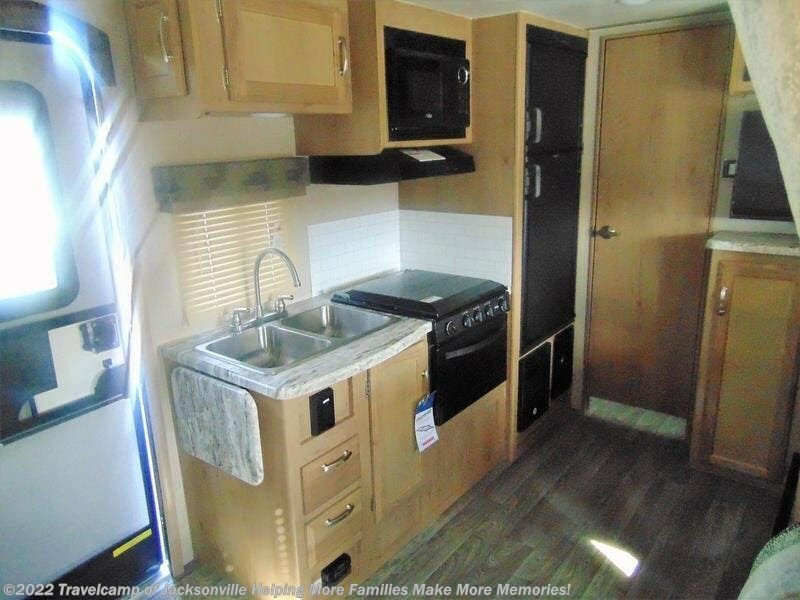 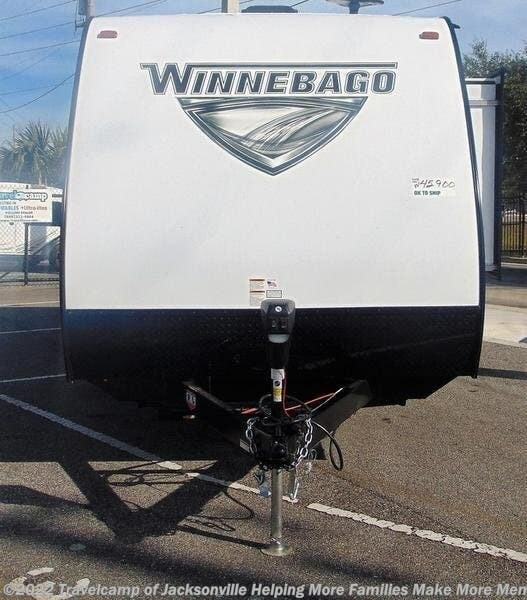 2019 Winnebago Minnie Micro 2108FBS, Travelcamp is your Premier Southeast Volume Dealer. 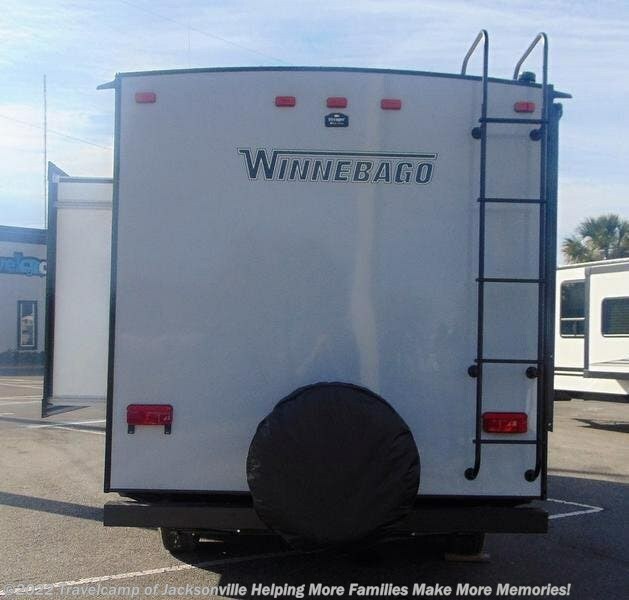 With our Low Overhead, we Pass the Savings to You! 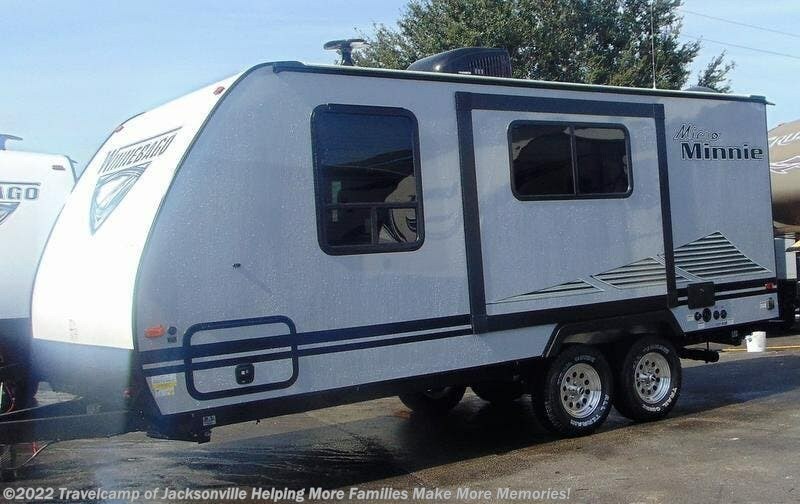 Call 888-902-7353! 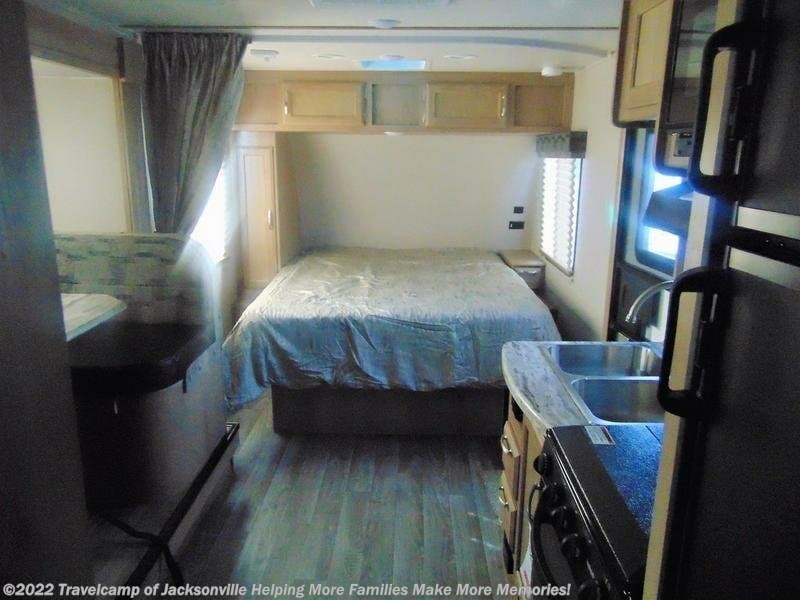 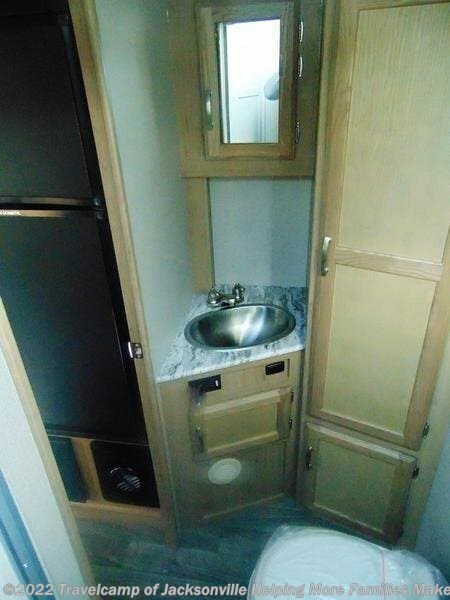 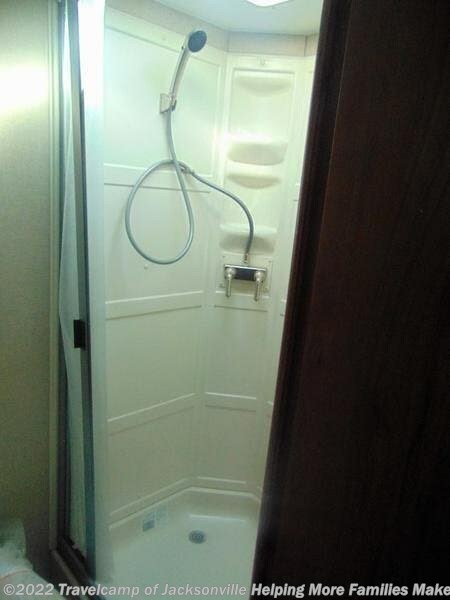 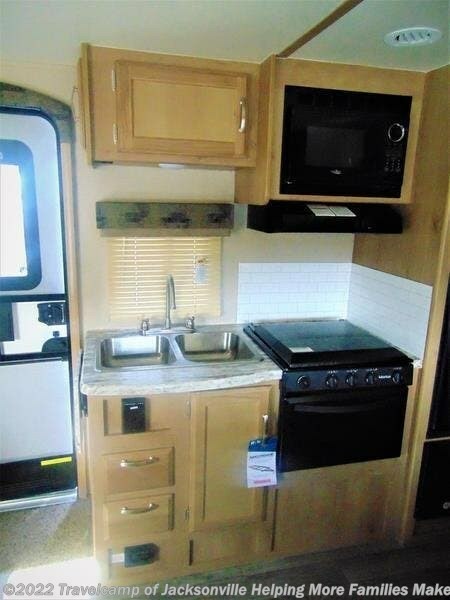 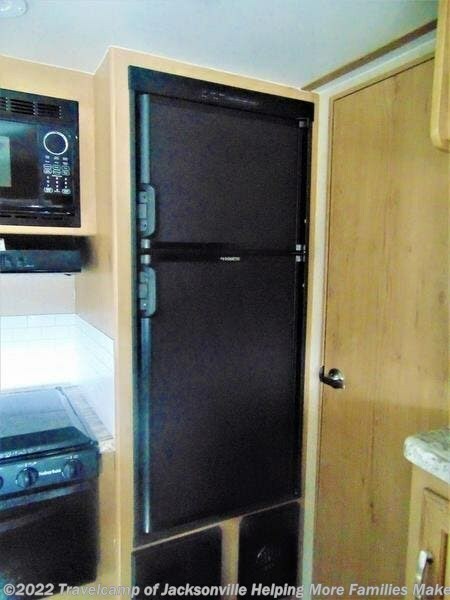 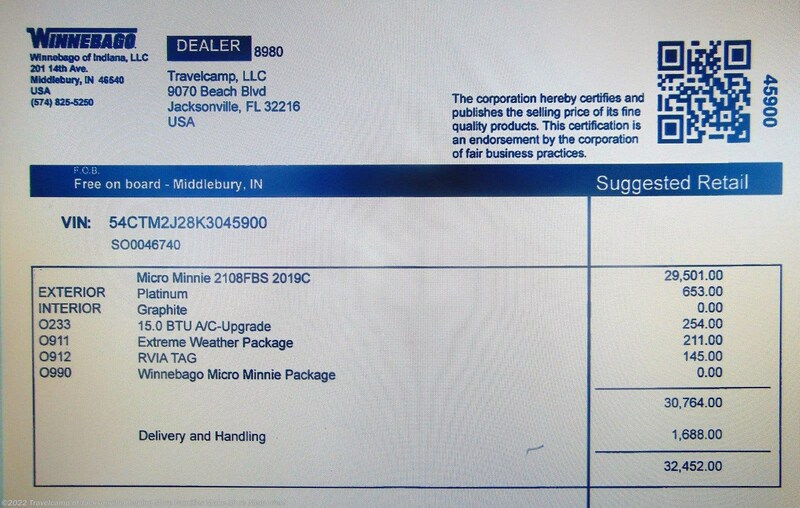 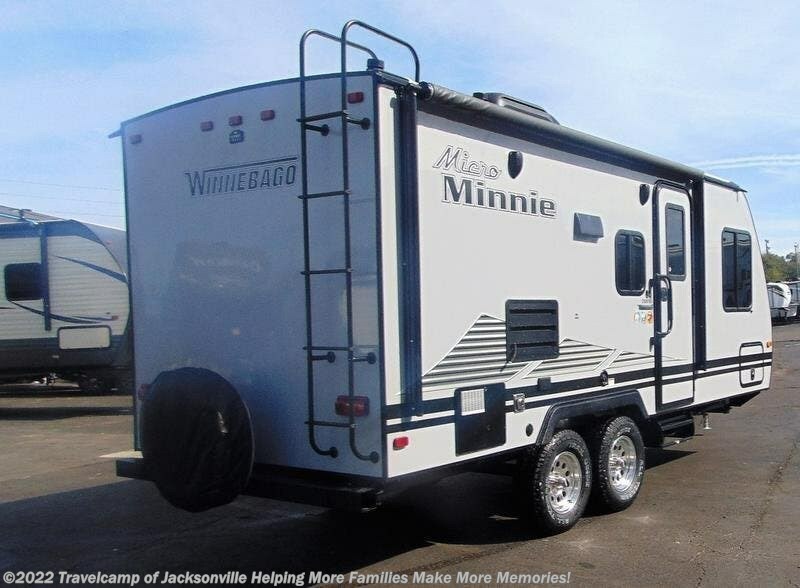 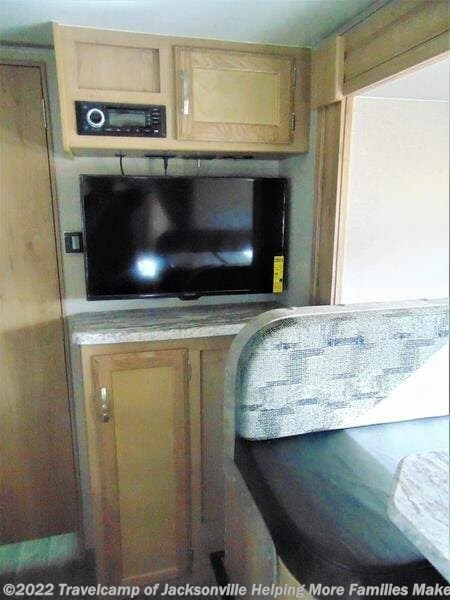 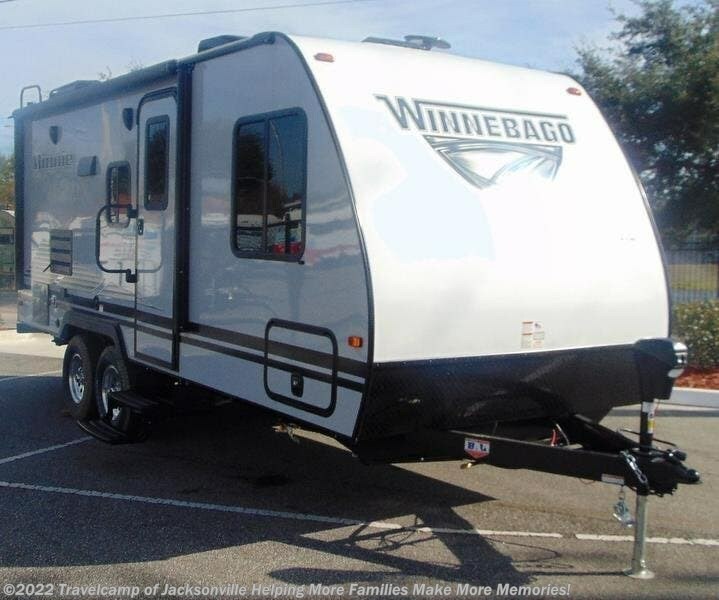 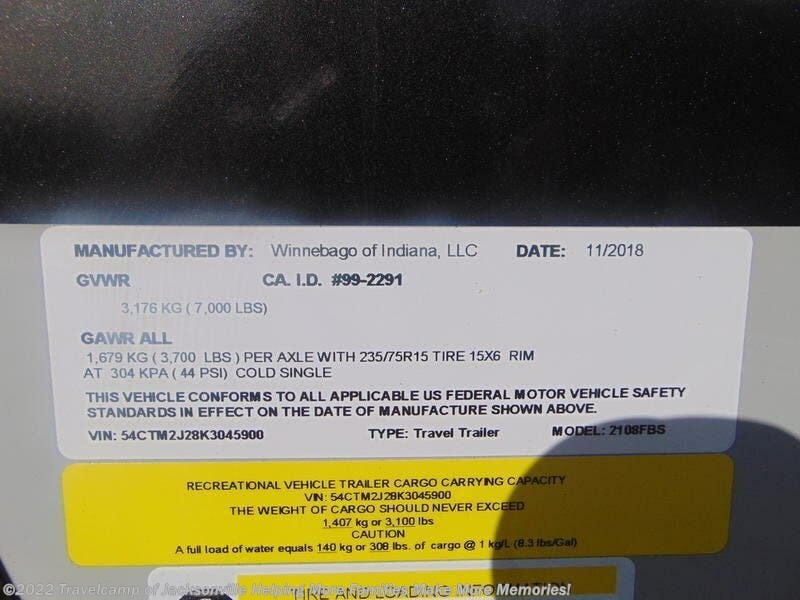 Check out Stock # WBMM45900 - 2019 Winnebago Micro Minnie on winnebagorvsource.com!